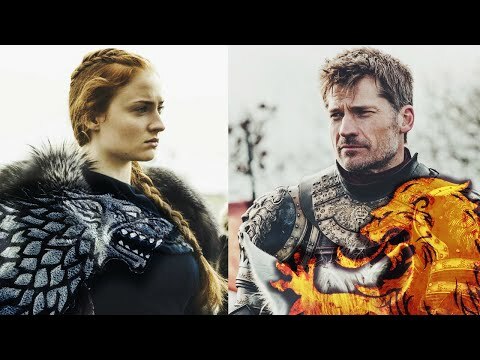 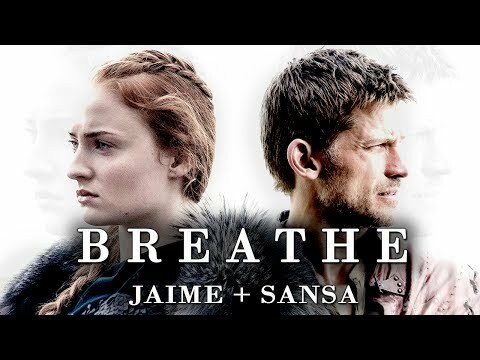 Where does Jaime rank in your preferito characters (in general, not just in GoT)? 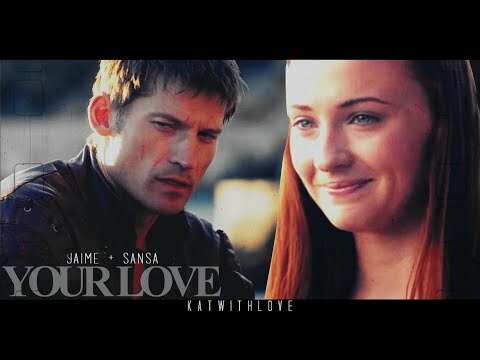 |Tumblr| Why we Amore Jaime Lannister, Your pick? 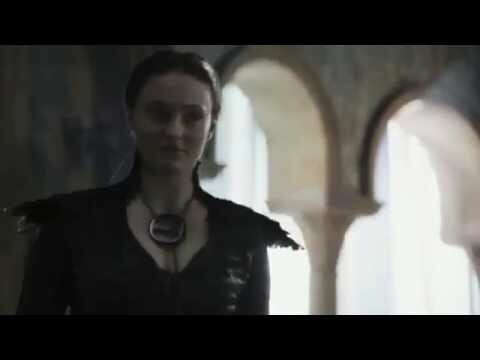 "Tell me, if your precious Renly commanded te to kill your own father and stand da while thousands of men, women, and children burned alive, would te have done it? 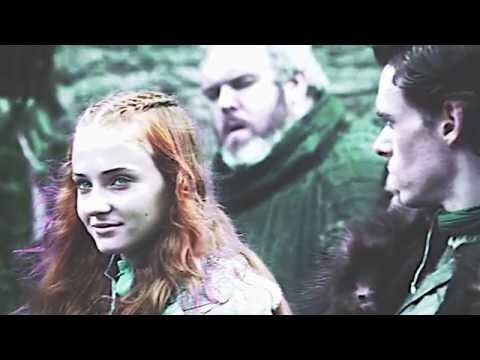 Would te have kept your oath then?"